This article is 281 days old. Windsor Police have located a missing Windsor man. 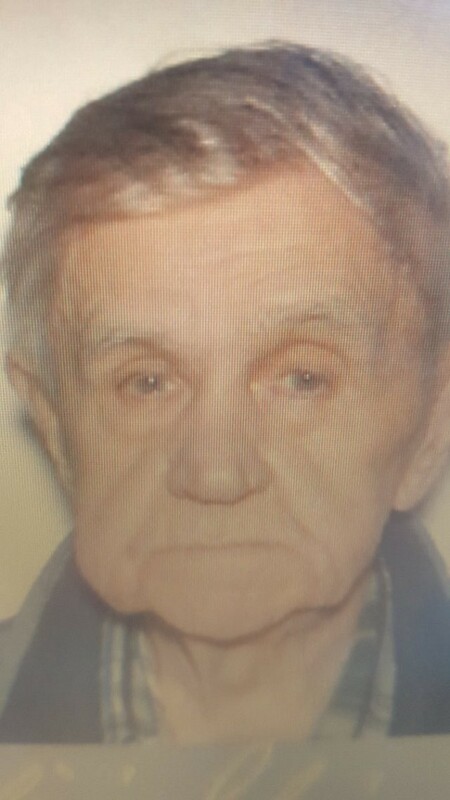 Police had reported 91-year-old Casimir Slomiany missing late Friday afternoon. He was located safely around 10pm Friday.